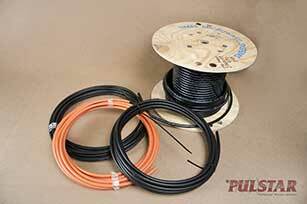 Since 1987, Pulstar has served a multitude of customers in a wide variety of industries across the country. From local government to media to private security firms, Pulstar provides wireless and cable equipment to a wide range of industries. From antennas to cables to wireless equipment, Pulstar has a comprehensive selection of products in stock for just about every industry. We ship from our inventory the same day you place your order and we strive to maintain sufficient stock levels of products per our customers' requests. Pulstar’s ultimate goal is to ensure that our customers receive the highest quality service in a time frame that fits their requirements. With an extensive stock of products from over 50 of the wireless industry's leading manufacturers, Pulstar is fully equipped to meet all your communication needs.